Posted by Chris Mark in cybersecurity, Data Breach, Laws and Leglslation, News, PCI DSS. Heather Mark is interviewed in the July 2012 issue of Greensheet in the article titled: “Expert Advice on Security Defense and Planning”. The article discusses strategies for preventing and dealing with data breaches with the payment card industry. Additionally, Heather has an article in TransactionWorld titled: “New School vs. Old School: Security and Emerging Technologies”. 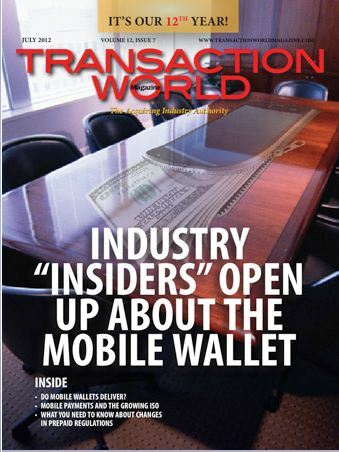 You can catch Heather’s articles every month in Transaction World Magazine.